Will Downing | Boney James LIVE! Title: Will Downing | Boney James LIVE! 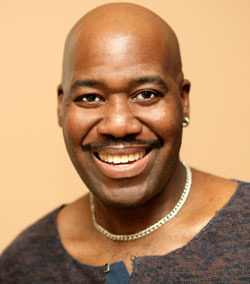 Will Downing is an American singer-songwriter and producer. 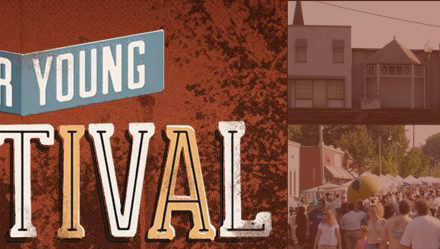 Downing is known in the contemporary jazz and R&B music genres for his rich baritone vocals, and his interpretations of R&B and pop classics that stretch back to the early 1980s. Downing is married to singer Audrey Wheeler, who has collaborated with various musicians as a back-up singer. Looking back over the last two decades, Will Downing has established himself as one of the most consistent, soulful singers of his era and arguably, with the unfortunate death of Luther Vandross, as today’s leading provider of romantic, soulful music. Boney James is a saxophonist, songwriter and producer who popularized urban jazz (an updated version of contemporary jazz that contains elements of R&B and hip-hop). He is one of the most successful instrumental artists of our time, with sales totaling over 3 million records. 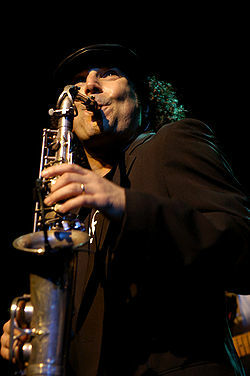 Boney James is a three-time Grammy Award nominee (Best Pop Instrumental Album, 2001 and 2004, and Best Traditional R&B Performance, 2009 ) and a Soul Train Award winner (Best Jazz Album). He has also been honored with an NAACP Image Award nomination for Best Jazz Album. He has accumulated four RIAA Certified Gold Records. His most recent CD, Contact (Verve Forecast, 2011), spent 10 weeks at #1 on the Billboard Contemporary Jazz Chart. 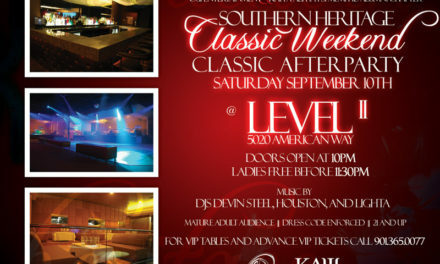 This is an event that you do not want to miss out on! A true night of smooth melodies and jazz to set the perfect mood. 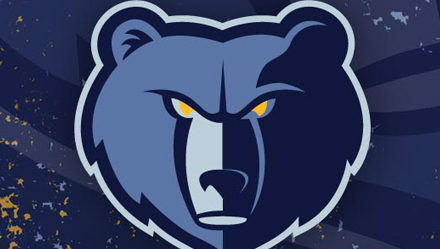 A special THANK YOU to Mix and Mingle Entertainment (www.MixandMingle.net) for providing the Mid-South with such a great event! 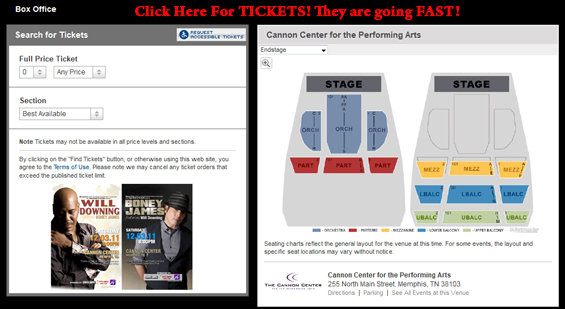 Tickets Available At The Cannon Center Box Office & All Ticketmaster Locations or by clicking HERE!